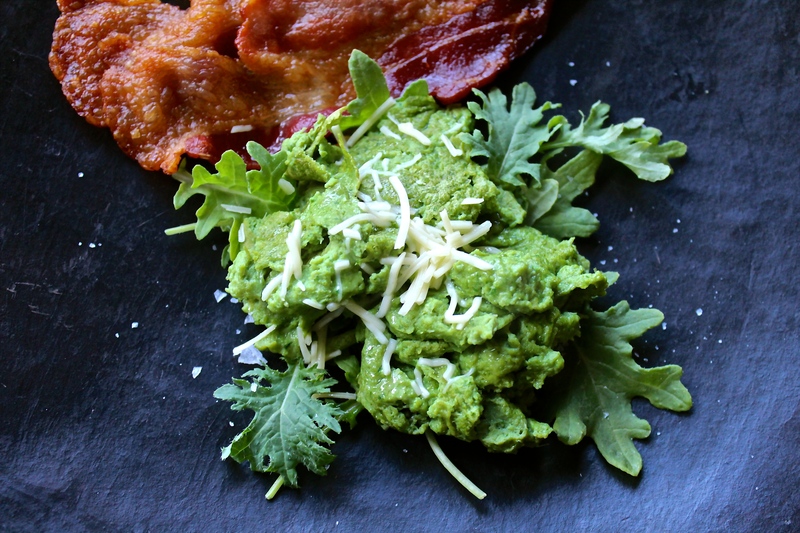 Here is a simple way to eat more greens…add them to your scrambled eggs and then serve them on top of a bed of green. I just put 4 eggs, a large handful of baby kale, and a clove of garlic in the blender and then prepared the scrambled eggs as normal. To make them look a little more attractive, I added a sprinkle of parmesan cheese and a drizzle of olive oil just before serving. My kids were hesitant to taste them, but once they did the green protein disappeared along with many of the leaves on the plate. On day 64 of this 365 day project, I ate my daily five (including a green apple because my young friends have informed me they prefer them over the red ones). Did you enjoy yours? p.s. I am sorry for the “double” post today…Parsley should have been posted a minute before midnight, but we were so caught up in filing our taxes that I lost track of time and missed my first consecutive post in 63 days.